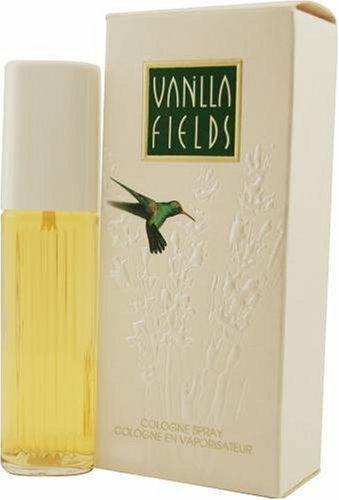 Vanilla Fields By Coty For Women. 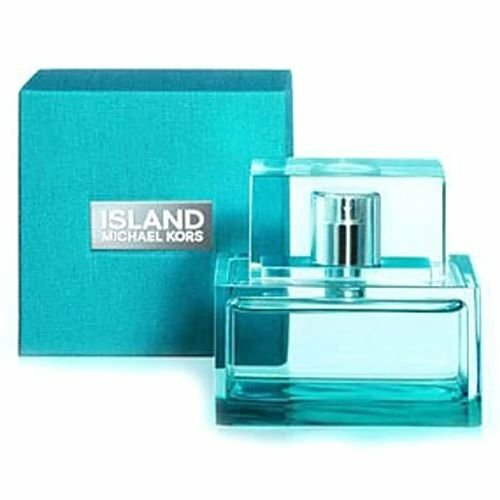 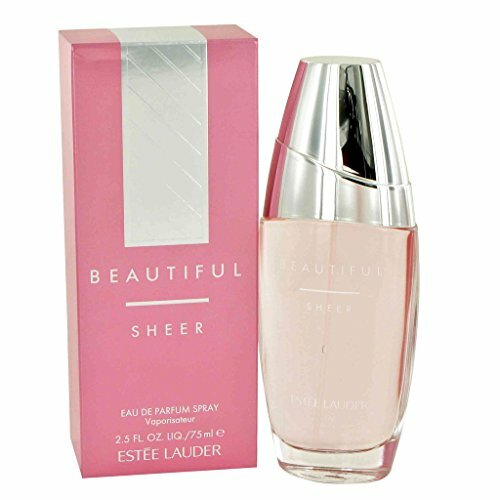 Eau De Cologne Spray 1.7 Oz. 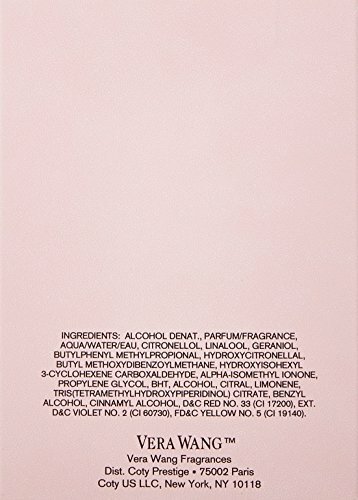 0 0	Vanilla Fields By Coty For Women. 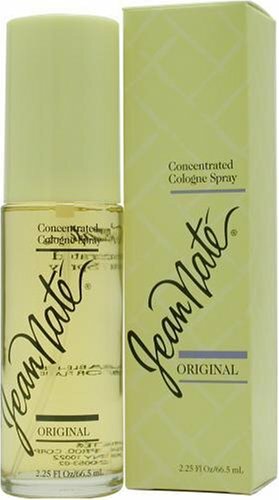 Eau De Cologne Spray 1.7 Oz.